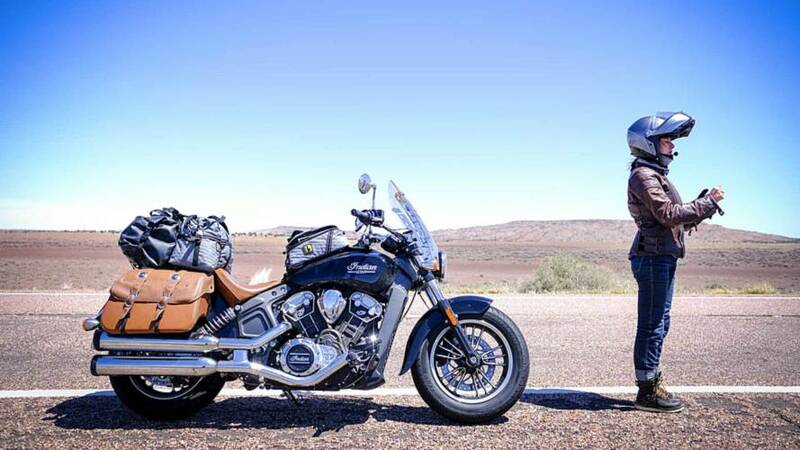 Kyra and Justin took a trek from the Pacific Northwest to Nevada to watch the Reno Air Races and rediscovered their love of bikes and travel. 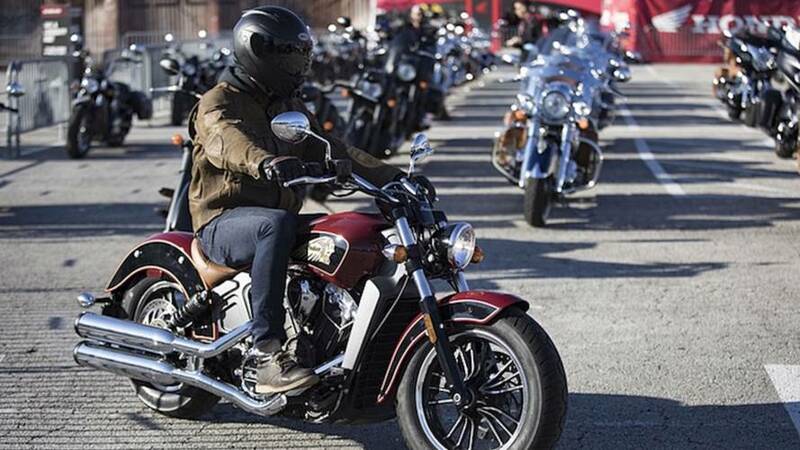 Indian releases schedule for 2018 model test-rides, custom bike displays, the Wrecking Crew, and much more at Daytona Bike Week 2018. 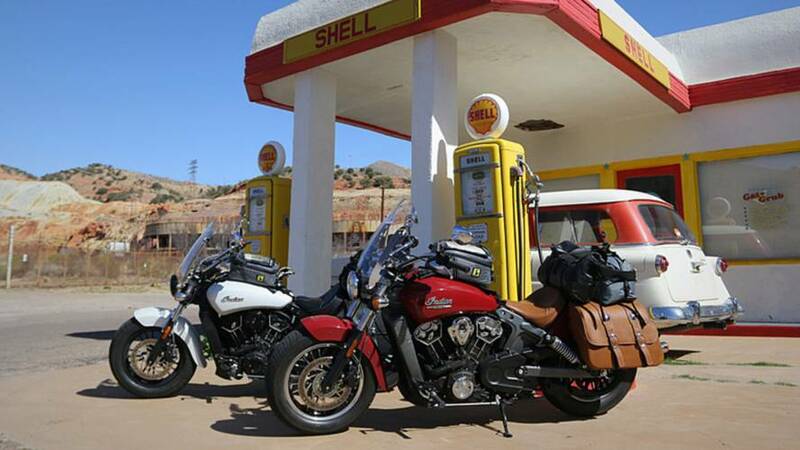 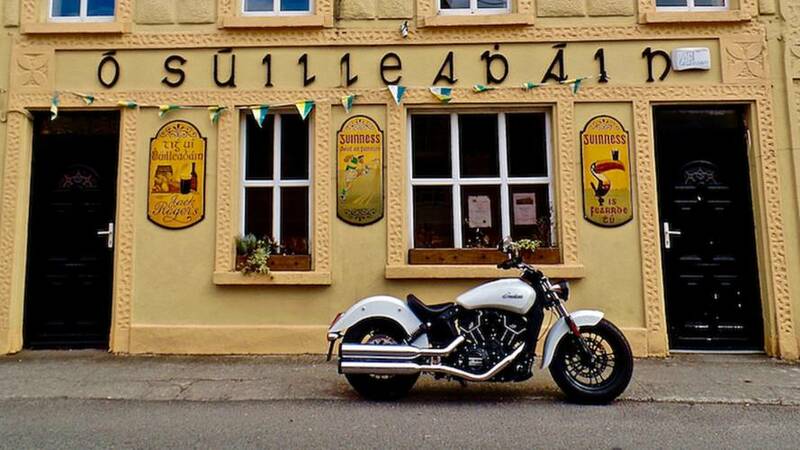 Justin bought himself an Indian Scout and it changed his views on cruisers. 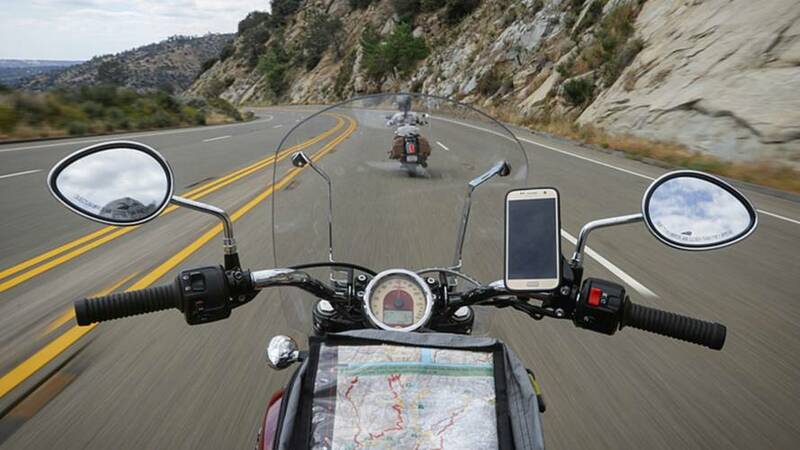 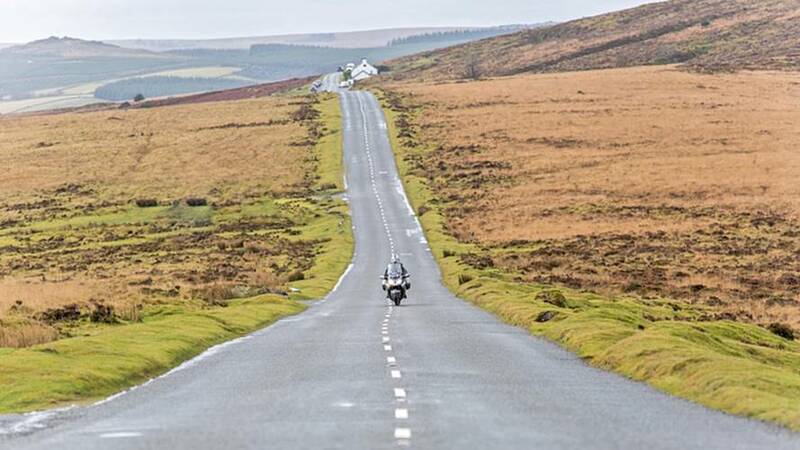 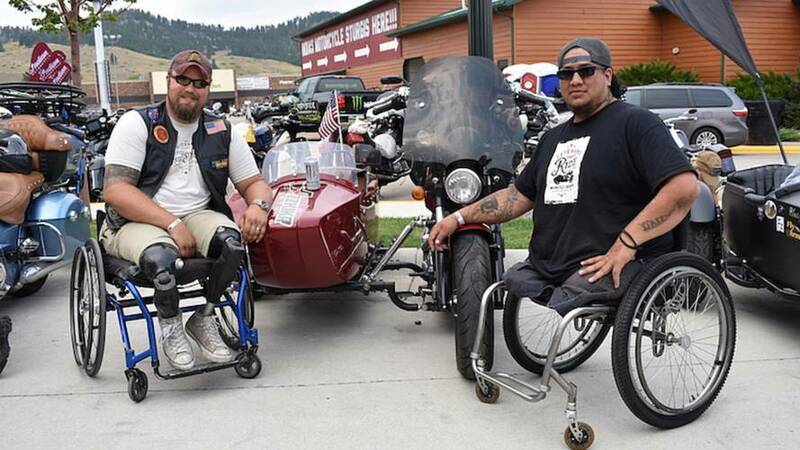 We follow a group of recovering veterans as they arrive in Sturgis after an epic road trip. 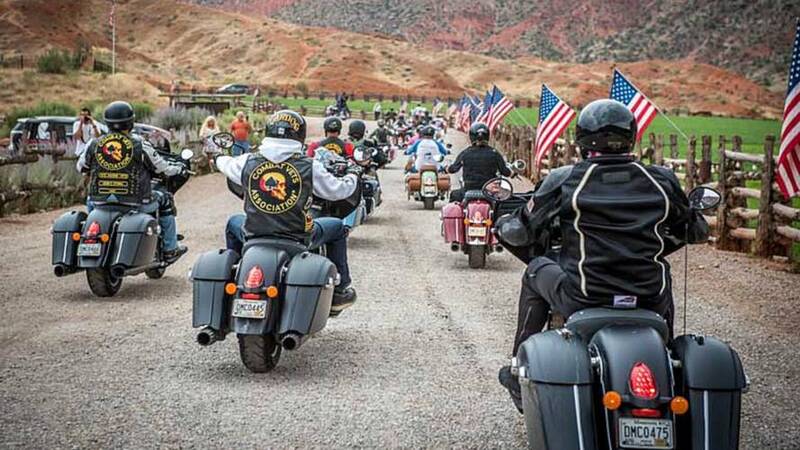 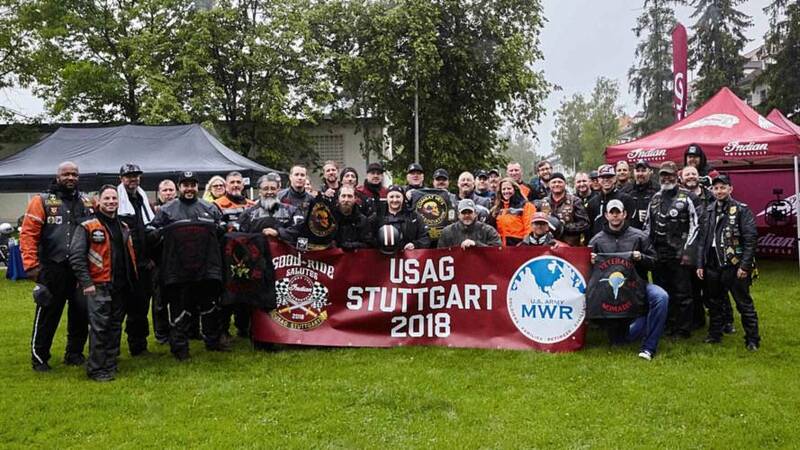 Indian Motorcycle will once again supports the upcoming Veterans Charity Ride from LA to the 2017 Sturgis Rally. 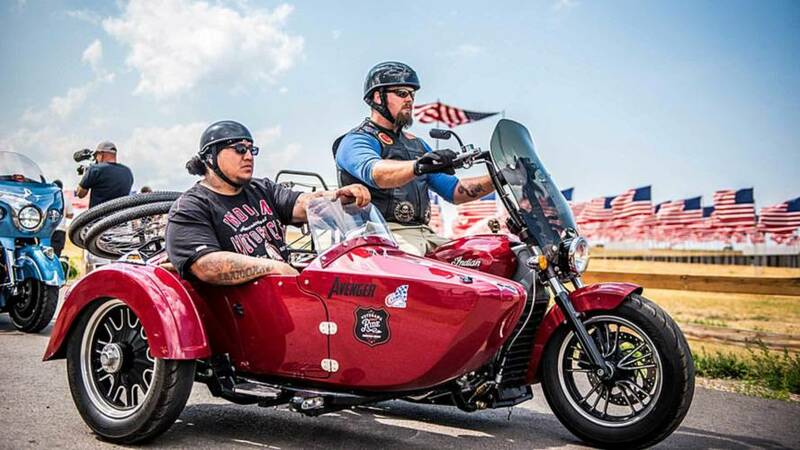 The Indian Roadmaster is the newest member of the resurgent Indian line. 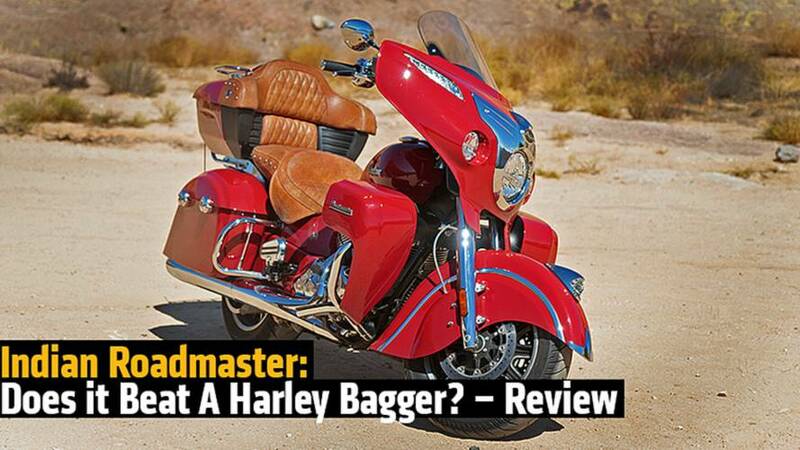 We measure it against the best that Harley has to offer.